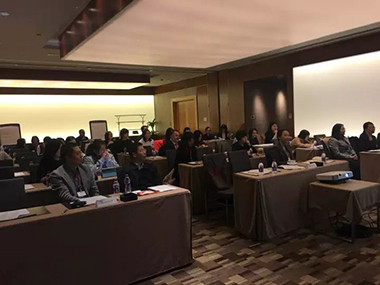 The IP Legal Updates Conference was successfully held on Nov. 25, 2017, with all presenters and attendees gathering at the Westin Beijing Financial Street. 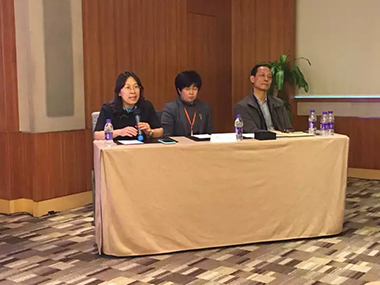 Founding Partners Simon Tsi and Spring Chang of Chang Tsi & Partners were invited to the conference. 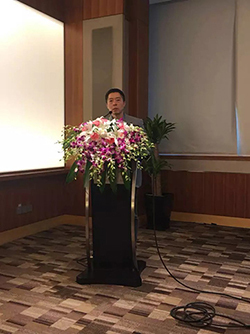 Attendees included the Deputy General Secretary, Deputy Presiding Judge of IP Tribunal in Guangdong High Court, Chief-Judge in the Second Trial Division in Beijing IP Court, Deputy General Secretary of the China Trademark Association and numerous other government directors from China. 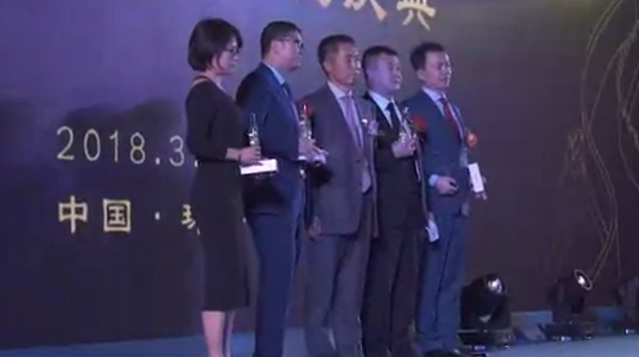 Marques and Chinese Trademark Association were the conference organizers. Marques is a European Trademark Owners’ Association. This Association promotes professional development of brand owners by helping them select, manage, protect and exploit their trademarks in the global economy. They do this by creating a forum to exchange ideas and share information. 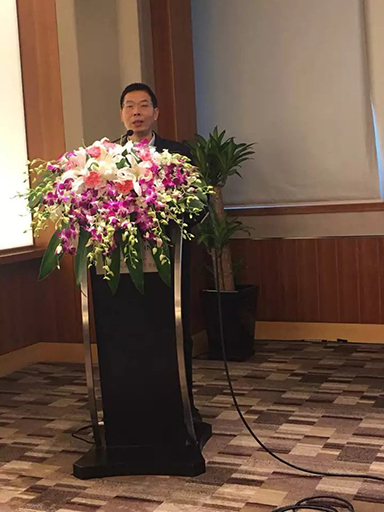 Chang Tsi & Partners has been a member of Marques for many years and we have strong relationships with the executive management team at Marques. 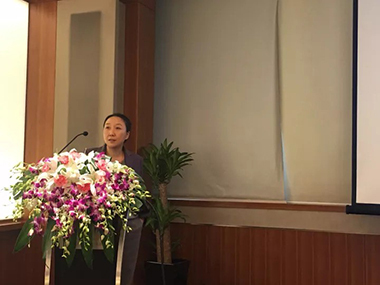 Simon Tsi took the session chair and Spring Chang presented on IP infringement compensation in China. She combined the Under Armour vs. TFL Trademark Infringement dispute with her perspective of punitive compensation and preliminary injunction to offer her comments on these recent changes. 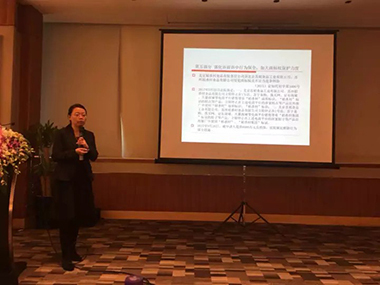 The main topics at the conference were 1)The Current Judicial Situation For Trademark Protection; 2)Popular Issues in Trademark Litigation; 3) Practical Aspects of Trademark Examination; and, finally, Suggestions and Strategy for Trademark and Brand Protection.